Berea Properties | Chelm Properties, Inc. This three building complex features a total of 308,000 square feet on 17.6 acres. Units can be divided to various sizes. The property is well suited for warehouse, distribution or light manufacturing. Features include 22 foot clear ceiling height, loading docks, monitored sprinklers and ample parking. The site is ideally located minutes from Cleveland Hopkins International Airport, Interstates 71 and 480. 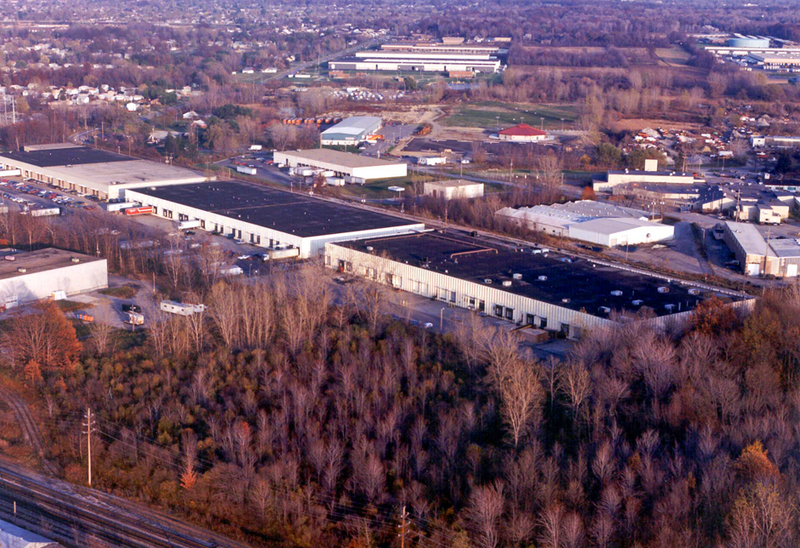 See all Industrial properties or all properties in Berea, Ohio. From I-71 or I-480 take Rt. 237 south (Berea Freeway). Turn left on Sheldon Road. The property is on the right just before Eastland Road.